Islam Connect is an app that allows you to listen live to various masajids in Queensland (Australia) as well Islamic radio stations from around the world. Now you can listen to scholars from around the world anywhere, anytime. 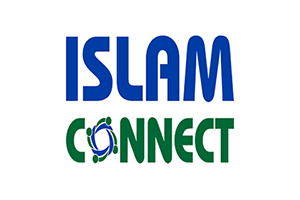 Islam Connect is an app that allows you to listen live to 3 QLD masjids in Australia as well Islamic radio stations from around the world. With the new features you can now RECORD live streams and share them by email.